Agan is a symphonic metal band from a Tolmin, a town in Slovenia’s illustrious Soča Valley where the annual Metal Days festival is held. 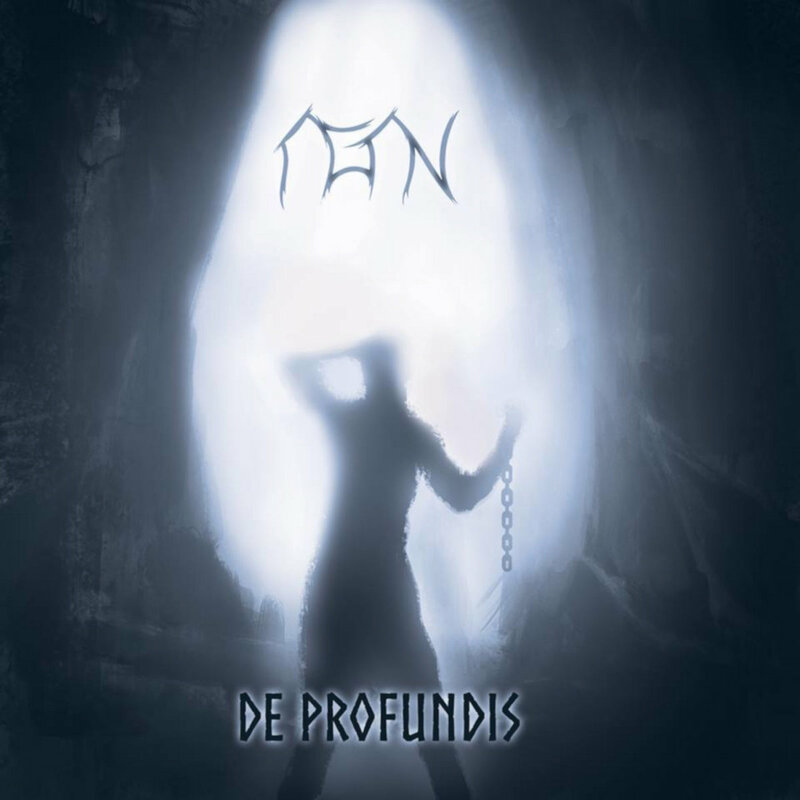 De Profundis is their debut EP, released in December of last year, and it is a well-produced display of their triumphant style of heavy metal that includes thundering double bass, classic palm-muted guitar riffs, and orchestral synth-driven interludes. While the release is nearly always exultant, it can also be heavy and beautiful. Vocal melodies and guitars passages harmonize with synthesized strings and keys. There are also subtle influences from Slovenian folk music. Each performance is tight and rehearsed, you can tell there was time put into each one to make sure they’re as presentable as possible. And there are really no flaws as far as the instrumentation goes. Knowing how to play an instrument is not uncommon in Slovenia. Here in this small country overshadowed by neighbors like Italy, Austria, and Hungary, the push to get better is alive. Across from the flat where I’m staying, a family takes turns practicing the piano diligently. Kids walk to the bus with trumpet and violin cases. There appears to be an emphasis on learning instruments from when they’re very young. Agan seems no different. There is nothing wrong with the drone, or the melody that comes in on top of it, it’s just that we could have been integrated into the song in a more interesting way. Still the track’s lone drum beat, accented by a menacing discordant guitar, becomes tremolo and is in one of the best moments on the release. The production of De Profundis is crisp, with clear guitars and reverberant drums. Typical for a lot of guitar-centric metal, the bass does little more than bulk up the mix. While the lyrics are mostly in Slovene, I can’t pick out the English in “Howling Winds.” With a unique language spoken by just over 2 million people, this may not be a limitation of how few people can understand the lyrics, but a strength in its allure for outsiders. All the synth and electronic work throughout De Profundis was made by the band’s vocalist, lyricist, and rhythm guitarist. It pulls from classical music, reminiscent of symphonic metal bands like Emperor. The tone is a bit dated though, and the atmospherics could use a more modern take on an old style. As the EP progresses, the idea that all of these phrases are played on a backing track becomes less and less thrilling. Though this is an acceptable practice in much of music, the melodies beg to be played live. The band’s social media says Agan is an atmospheric black metal band, but perhaps it’s a misnomer. Though the folk influences are subtle—they could actually be more upfront—the echoes of both classic rock and prog make the music not quite black metal. But that’s just an opinion. People have always argued about what black metal is and what it isn’t. There are influences from the natural world, but the songs don’t embody the darkness of it, or the spiritual beauty of their surroundings, as much as they could. The Soča Valley is carved by the pristine turquoise river of its namesake. It is captivating and gorgeous. In the fall and winter fog can roll along the hills, creating a darkly cryptic and ephemeral environment. The mountains are pastoral, but they are also mystical. Taking these influences to the next level could be the band’s key to greatness. Though these are only one listener’s thoughts, to me it could make a good band something special.